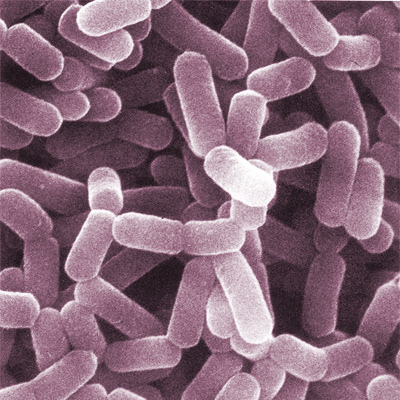 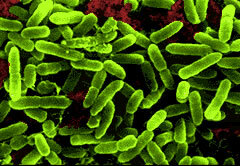 Bifidobacteriumlactis is a bacterial species of the Bifidobacterium genus. 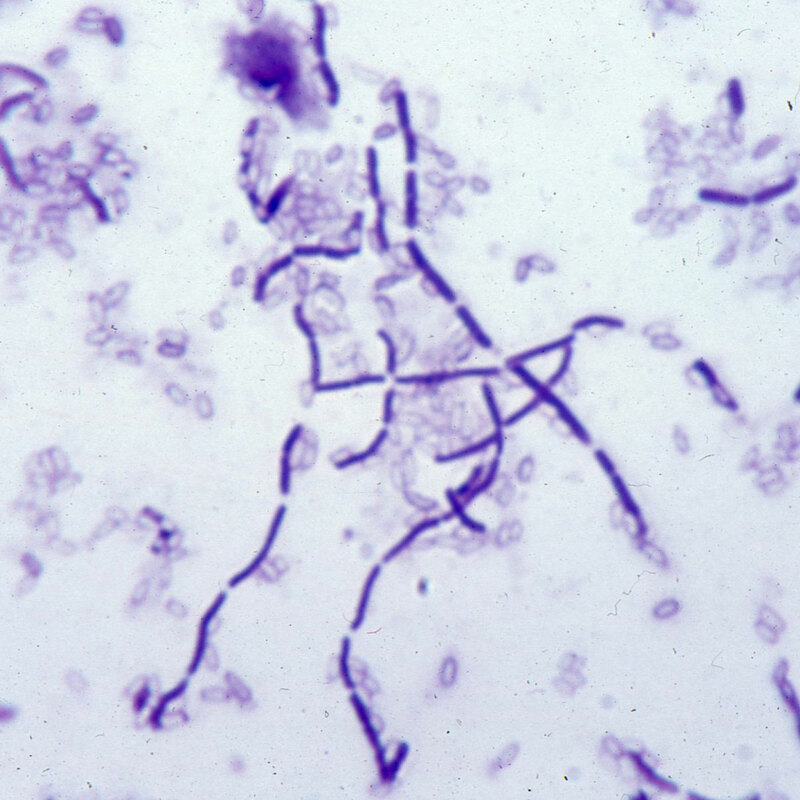 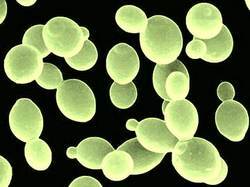 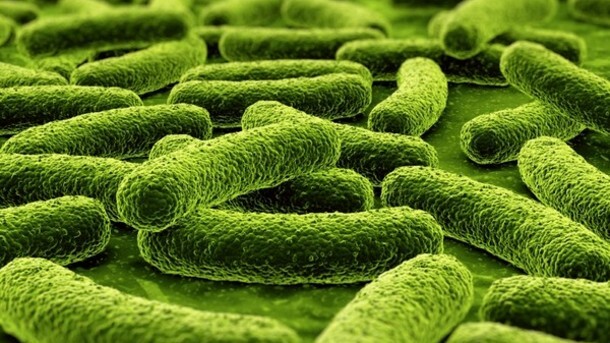 It is a gram-positive rod of varied shapes, usually somewhat curved/clubbed and often branched lactic acid bacterium commonly found in the guts of healthy humans. 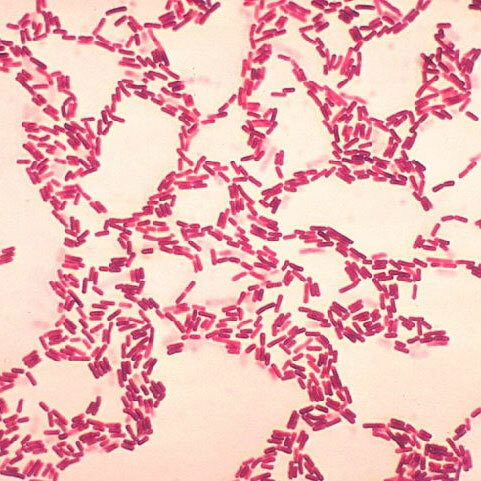 A specially selected strain of Bifidobacteriumlactis and is available as a culture concentrate or as part of a custom blend with a variety of excipients.